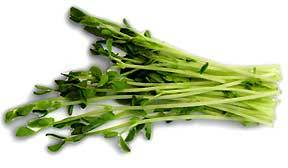 They are delicate lush green shoots with a smooth white to light green crisp stalk. Ideal for salads, sandwiches and stir fries. 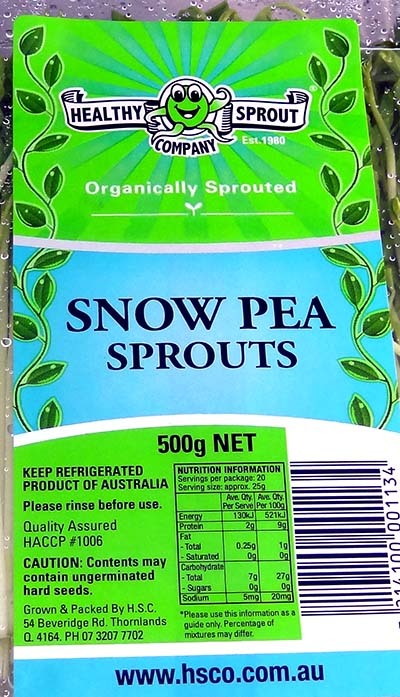 Snow Pea Sprouts are grown from pea seeds and are traditionally used in Asian cuisine as a garnish. The firm but tender new shoots of the snow pea plant, these sprouts are eaten raw, steamed, stir-fried or added to soups. 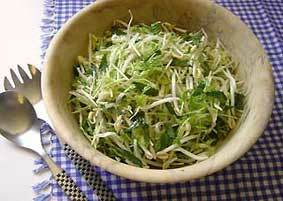 Blanch Snow Pea Sprouts, slice into shorter lengths, drain well. Mix all vegetables together in a bowl. Separately mix remaining ingredients and pour over salad. 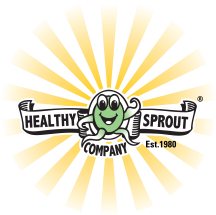 © 2017 Healthy Sprout Company. All rights reserved.